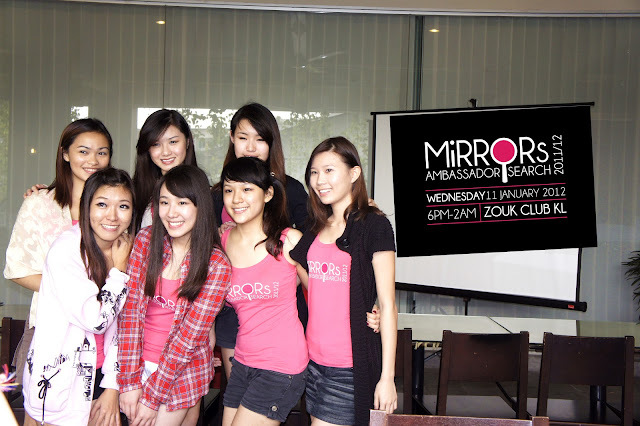 "Kuala Lumpur, 16 December 2011 – The search for the ultimate Mirrors Ambassador is back again with even more exciting activities and heart-beating voting session for the girls to experience. After four months of searching, Mirrors will present to you the Grand Final of Mirrors Ambassador Search 2011/12 at Zouk KL on the 11th January 2012. It started off by running road shows at selected local universities around Klang Valley for recruitment of contestants. 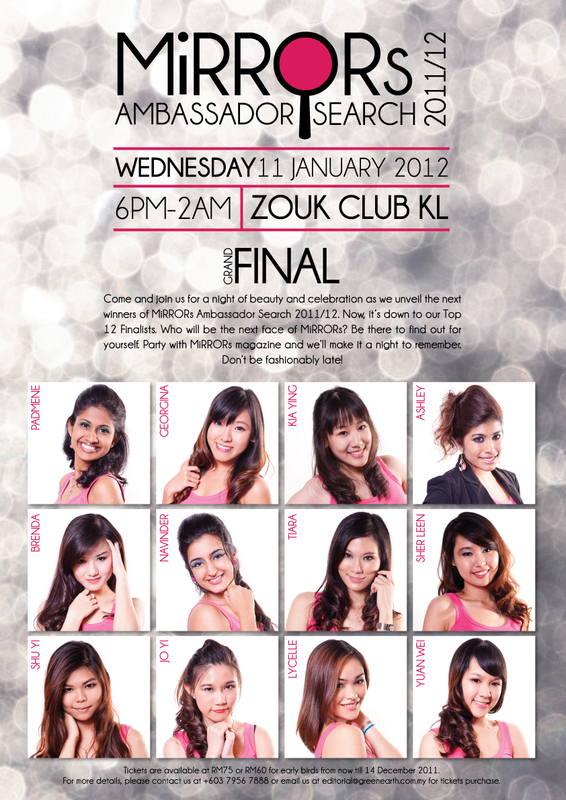 Mirrors managed to enlist 482 beautiful young girls to be in the running for the Top 25 semi-finalist. These girls are from Universities such as INTI College, KLIUC, Taylor’s University, UCSO, MMU, Stamford College, Segi College, Binary University, TAR College and SunwayCollege. The Top 25 semi-finalist selected had gone through a Phase 2 voting session and activities pumping them through in hoping of being in the Top 12 finalist. The semi-final event was held on the 4-6 November 2011 at Fahrenheit88, Kuala Lumpur. After three days of hard work, Mirrors Top 12 finalists were announced bringing them one step closer to be Mirrors Next Ambassador. All Top 12 finalists will go through a set of pre-final activities such as SpartanZ Class at BodyExpress, KeepSlim Workshop, Meiko Cosmetic Workshop and attending a Diet and Nutrition Talk by our very own Wong Yu Jin, the Official Nutritionist for Miss Malaysia Universe. Mirrors is a fashion and lifestyle magazine with unique emphasis on connecting with their readers featuring columns by local bloggers, street styles segment and a shopping guide for shopaholics who are always hunting for great bargains. Mirrors is also driven by lifestyle contents to help inspire and educate readers whilst maintaining the ‘fun’ factor in hoping readers to discover new things with Mirrors!" 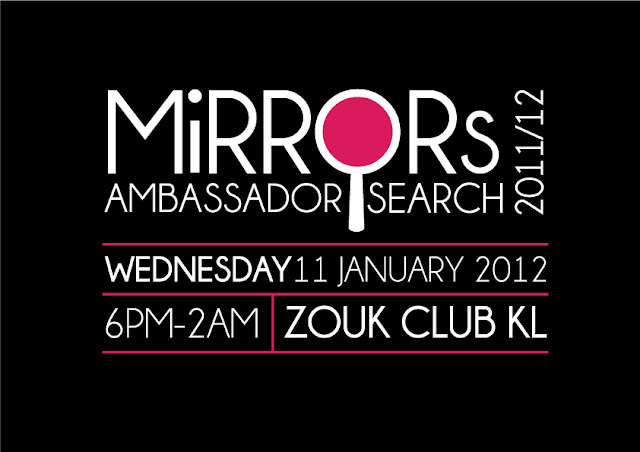 Mirrors Ambassador Search 2011/12 Grand Final will be held on the 11 January 2012, Wednesday at Zouk Club KL. The event start 6pm and the party will last till about 2am." I got a chance to meet with these lovely girls, yes pretty girls! I believe they are between the age of 16 -21 at average. I was a bit stunted when I hear them introduce themselves some of them were tall and slender and some were petite yet sweet. 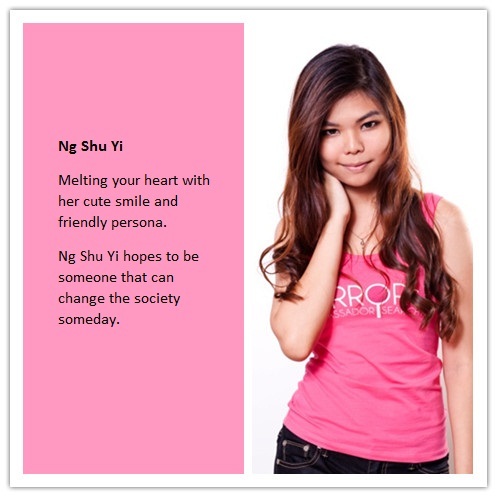 Let me introduce the finalist to you, I am sure you guys are drooling dying keen on meeting them. Jq Lee , the very active and enthusiastic host of the day. Wishing them all the best and see you guys there at the Finale as well! update (15/1/2012)- the finals have been postponed till further notice. 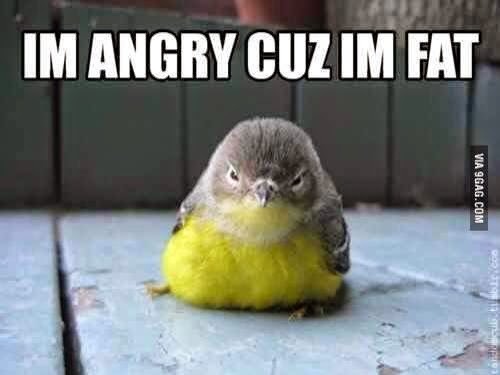 so chillax! i saw JQ! she's working with Mirrors right?